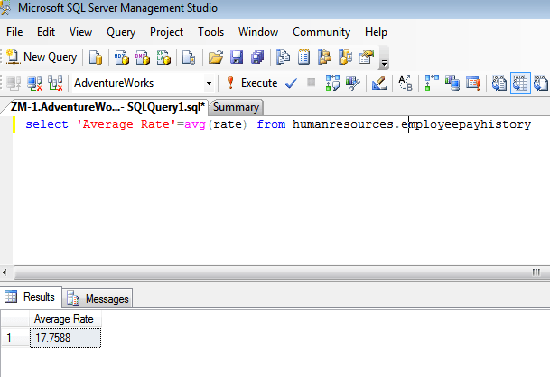 SQL function Avg () is an aggregate function which is used to retrieve the value of columns after calculating its average. It returns average of numeric expression, either all or distinct. This functions helps when user want to know the average of the specific column of the table. In this chapter, you have learned about function Avg () with an example. We think that now you can use this function easily so now in the next chapter you will learn about function count ().